There are already products with graphene on the market, such as bicycle helmets and frames. 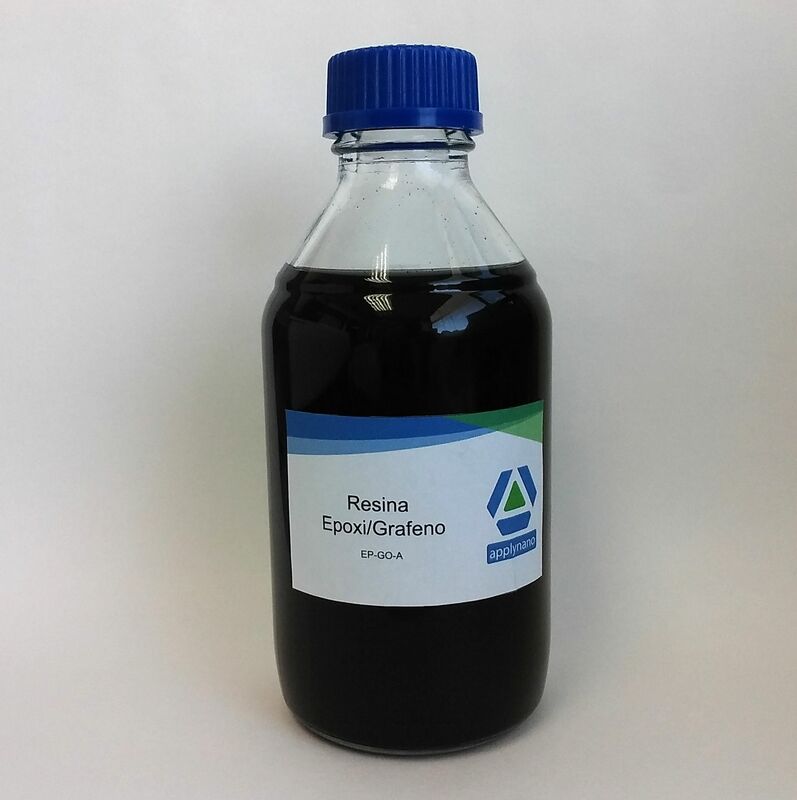 In fact, Applynano produces graphene oxide for paddle racket manufacturing. Graphene also has a high potential for use in other sports materials as ski equipment, snowboarding, skateboarding, golf, fishing, among others. Other interesting properties of graphene for sports equipment could be its flexibility and that is able of preventing corrosion. Therefore, it can be used for canoes, in sports flooring, mountain equipment, etc.